How many dollars does one has to pay for it? If it is free, hope it isn't a trial one, for a short period of time. 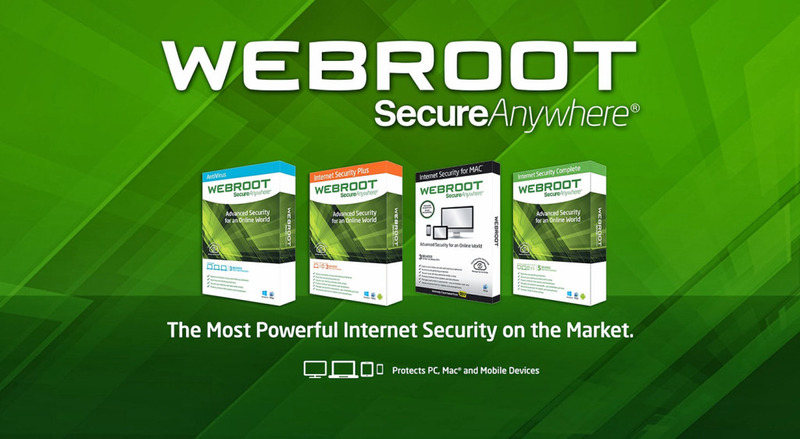 Webroot Secure Anywhere. The old man and his Tech guru friend say it's the best out there and is non-invasive for downloads. Some of the free ones are OK but outdated. 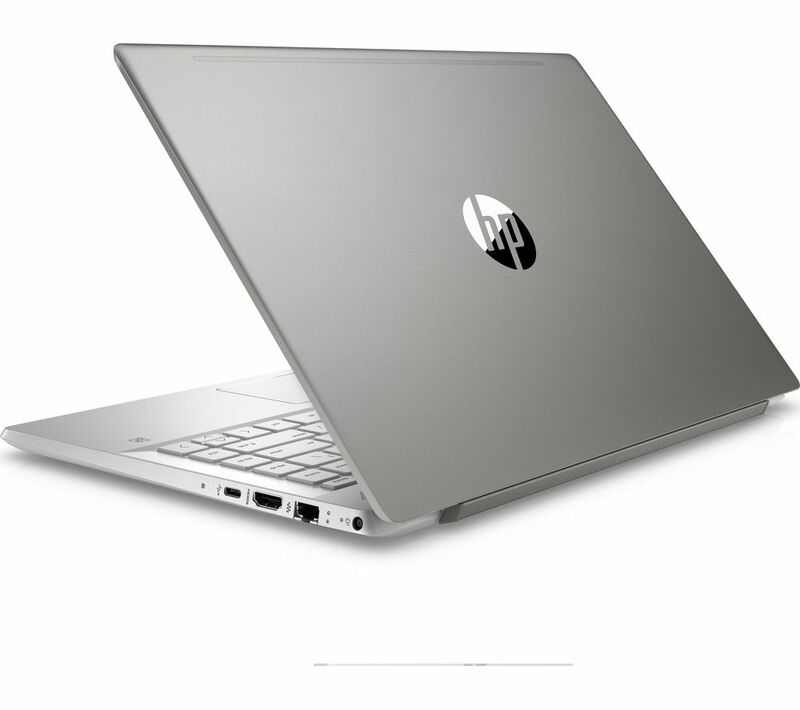 My laptop comes with free McAfee Anti-virus for a year (or) 2. I don't care about antivirus usually. Used to have McAfee, or what I would like to call, McEvil. My folks had to pay for it. It was years ago, but it wasn't the greatest. Don't know what it is like now, but don't trust it. I hope the free one works better than the one you have to pay for.